djraheem – Podcast, House Music Downloads & Mixes, all new Rare Traxx. 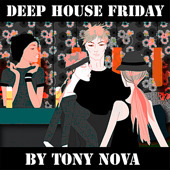 Everyone, its time to grab some new house music mp3 downloads! Check out all these downloads below , they are great additions to all electronic music playlists. These tracks are party bangers! 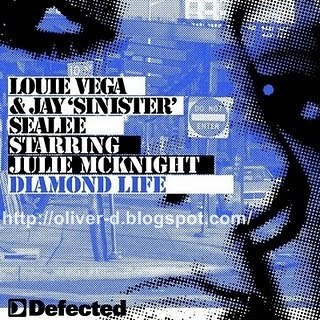 House music at its finest! 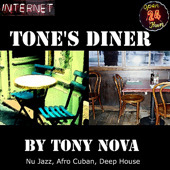 Tony Nova’s new single “Smooth Ecstasy” from his new album “Jazzy House music Vibes Vol. 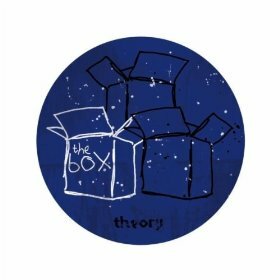 2” finds a fantastic blend of deep house, with its subterranean and body-moving beats, and nu jazz coming through the classically, yet modern, so jazzy. 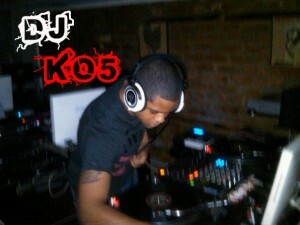 Everyone, check out the 5 hottest house music mp3 downloads! They are all dope and are worth listening to. Let us know of any tracks you like or think should be added to the list! Check out 7Samurai and their hottest track “Marvin” its nothing but some chill Nu-jazz beats and smooth vocals. Grab the mp3 download its nothing you want to miss out on. 7Samurai is one dynamic duo who deserves some love. Above & Beyond, these guys are sick. Now, even the people who don’t like trance music will enjoy this track. 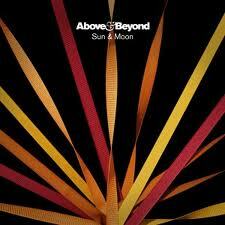 Above & Beyond did just what their named, they went above and beyond with this track. If your a fan of quality electronic music, then you will definitely want to check out this mp3 download. Just for all you fans of Above & Beyond, we have attached the YouTube video as well! 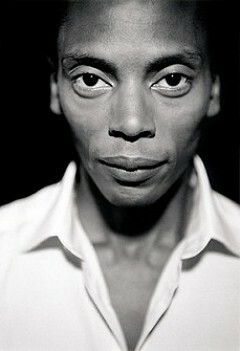 Everyone, check out Jeff Mills and all of his hottest beats! I stumbled across this YouTube playlist it has all the classics. If your a fan of Jeff Mills you will surely enjoy it. Everyone, we have a treat for you today! 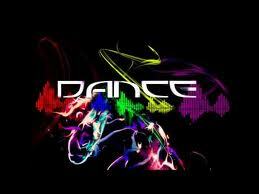 House music is something we love here at dancedance.com. So we decided to do a DJ battle, between two of the best house music producers on the scene. We are going to provide you all with two tracks, one for each DJ. We want to know who you think hits the hardest. I can guarantee you, no matter who u think is the better DJ, they both bring hot house music to the table. 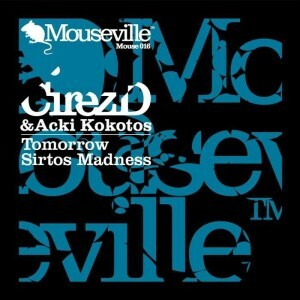 Acki Kokotos & Cirez D really put in work on this track. This duo just made a masterpiece, its one of the best Techno songs Ive heard in a long time. 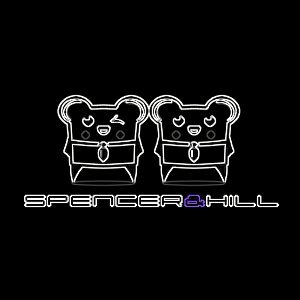 Recently on DanceDance.com we have been putting up a couple of Techno grooves for the fans, and this one; it tops them all! “Tomorrow” Has really been hitting the charts hard, one of most downloaded beats this year! Don’t be the one without it, check it out and grab the mp3 download. People, I know we haven’t had allot of Techno beats up recently, But rest assure we got a hot one this time. 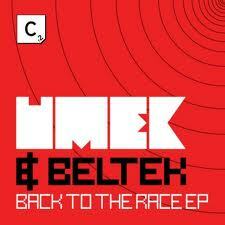 Umek & Beltek track “Back In The Race” Has to be one of the best techno tracks this year! It’s been playing in all the raves and banging on all the iPods. Its a must have for all techno enthusiasts. Trust me, this track tears up the dance floor every time. 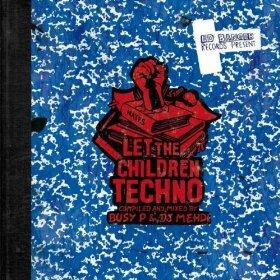 “Back In the Race” Really epitomizes the idea of good techno music, get the download people and experience techno the right way. Everyone, Ive came across one of the worldwide web’s biggest contributors to online house music. The website is called http://drhousemusic.com Its group has allot of material hosted there, and i can tell you this; Its all banging! The group are all House music DJ’s , and they have extreme skills when it comes to those turntables. Their music mixing abilities are those of a veteran, and deserves some love from the House music crowd. Check out all of their social media profiles and show them some love! 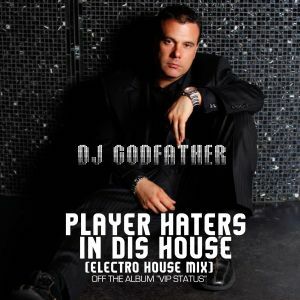 Player Haters In This House- DJ Godfather’s Hottest Release Yet! June 16, 2011	djraheem	Ghettotech	Comments Off on Player Haters In This House- DJ Godfather’s Hottest Release Yet! 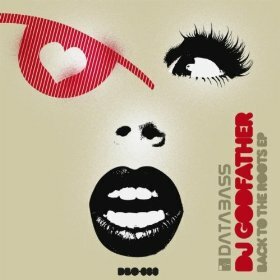 Dj Godfather has released a nice house track for everyone. Its called “Player Haters In This House” Now from the title, you already know its going to be good. The Godfather really went to work on this track. Its sick, id urge all electronic music fans to grab the mp3 download. Even if you don’t even listen to House music, grab the download! no one can refuse the Godfather. All your progressive house addicts, Tiesto has catered to your needs! 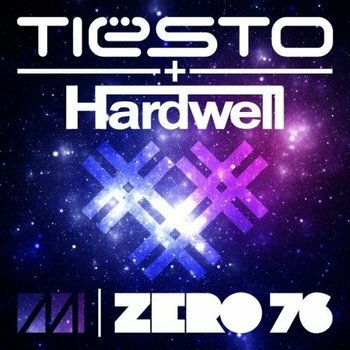 Check out his latest house track “Zero76” Featuring DJ hardwell. Together, they make one banging track. Its defiantly one for the playlist and a good DJ tool to get that party banging like it should be. Check out the Mp3 downloaded at beatport or any other major online electronic music vendors. IF you enjoyed that track, check out all of his other banging beats at the link below. Download Above & Beyond’s hottest track on the charts “Sun & Moon”. Its banging in all the clubs and on the iPods on every trance music enthusiast. 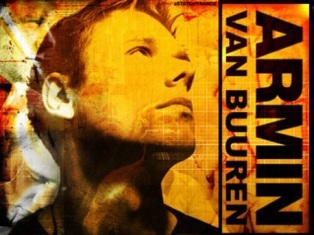 Grab the download and take a listen to one of the best trance tracks of 2011. Check out the top 5 Trance master on the scene right now! They are all very popular main stream electronic music artist and always bang hard in the clubs and in all parties. Check out their hot tracks and cop the mp3 downloads. 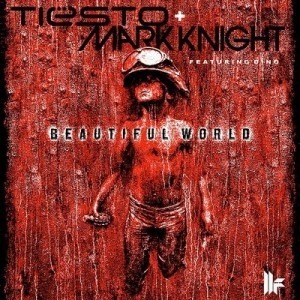 Check out Tiesto’s hot track “Beautiful World”. Its a hit on the charts and jamming on every Ipod & Mp3 devices. Its one of his best hits out, and its featuring Dino another notable electronic music producer. Listen to the track and get the download. 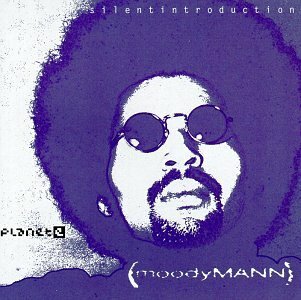 Moodyman brings you smooth house music for your Monday night. Check out this banging track and get the mp3 download. Its a great addition to any electronic music collection. 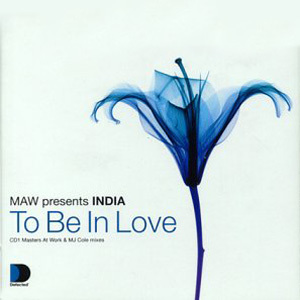 Listen to some smooth deep house beats by Masters at Work on the track ” To be in Love” Its a dope mp3 which proves to be one of the best on the charts for Masters At work. Make sure to get the download while its hot! 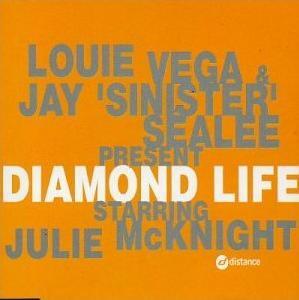 Check out this track by Louie Vega called “Diamond Life”. Its one of his best tracks and most downloaded on the net. Don’t miss out on the mp3 download! Listen from the link below. 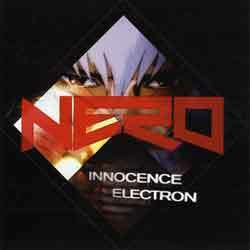 Check out “Innocence” a hot mix from DJ Nero. If you love Dubstep music then you will want to add this to your playlists, Great for any party or rave. 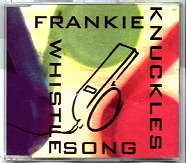 Check out a classic from Electronic music veteran Frankie Knuckles and his release “The Whistle Song”. You know your getting quality music when it comes to Frankie Knuckles the God Father of House Music. 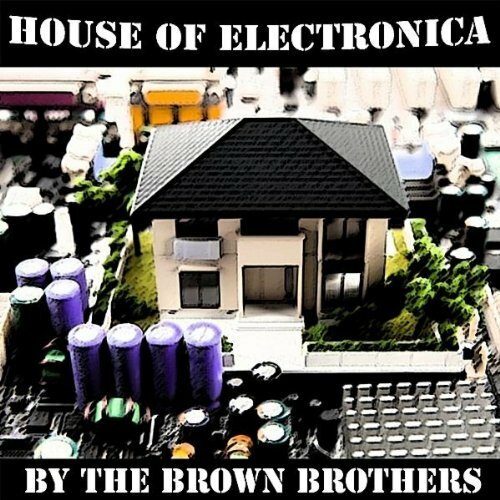 Check out House of Electronica By The Browns Brothers. Get the download from below in case you missed it! 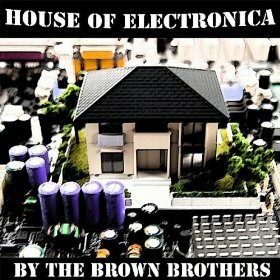 The Browns Brothers still hitting the charts hard with single “House Of Electronica” Its on all major web music websites. Make sure to check out the Mp3 download and add it to all your electronic music playlists and music devices. Take a listen to one of DJ Skream’s best beats “Party Boat”. Its a party favorite and his top downloaded mp3 on the internet. Dont miss out on great electronic music. Its a great addition to any playlist. Check out Techno master Ben Sims with his most recent remix “Sideways” Ft Paul Mac. Sim’s surely did his thing on this track, showing his mixing abilities. Download the mp3 and add it to your music playing devices. Everyone please take a listen to “Clash” By Robert Hood. 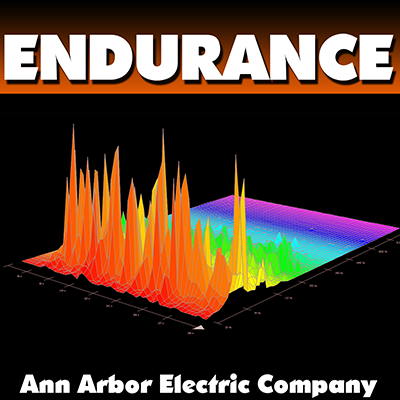 Its a hot Detroit Techno Mix that is really moving up in the charts. Robert Hood a electronic music veteran really knows how to make quality music. Get the download, its a must have for any I pod or mp3 player. Take a listen to one of the best in the game, Jeff Mills. This is a smooth mix for all the fans and electronic music heads.Its defiantly one of his best mixes a must have for any collection. Please Check out Mills at upcoming events and show some love. Dj GodFather, doing very well on the charts with “A Legend” Please take a listen to some real electronic music, coming from one of the individuals who do it best. Its a Great download, please check it out. Detroit Techno militia is one of the biggest Detroit techno labels. They produce nothing but dance floor and party banging mixes. check out their newest material by DJ Psycho, defiantly a great addition to any electronic music collection. Detroit Techno Militia Upcoming Shows! Theo Parrish, Hot Detroit techno DJ with a banging mix. February 14, 2011	djraheem	Download Features	Comments Off on Theo Parrish, Hot Detroit techno DJ with a banging mix. Check out Theo Parrish and his hot mix ” Get on up”. He’s a veteran in the game when it comes to music. Take a listen to this dope Detroit techno artist, he bangs on the track and on the dance floor. Moodyman, hitting the charts hard with “Shades of Jae” His top downloaded track on the net. 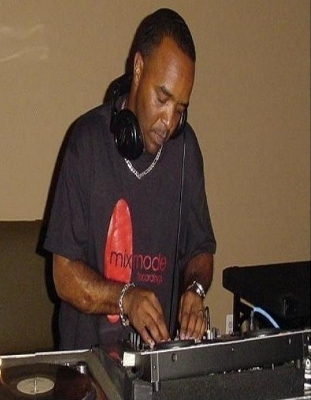 This Detroit techno artist, has profound music mixing abilities one of the dominate players in his genre. 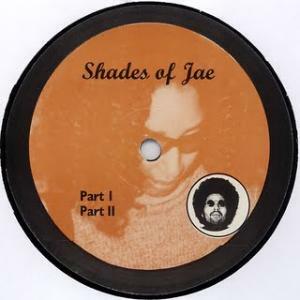 Listen to “Shades of Jae” While he take Detroit techno to a whole new level. 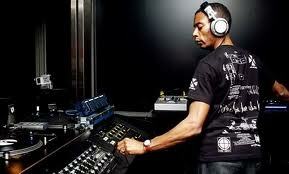 Jeff Mills, hot electronic music producer, does great on charts with release ” The Bells”. It presents nothing but hot beats for any fan or electronic music lover. Check out his upcoming Tour dates listed below, to experience his talent in person.